Aging has always been a concern that has haunted most men and women. 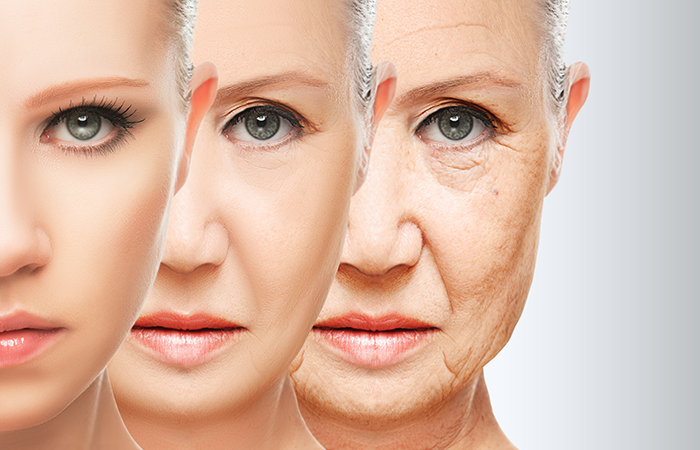 Many people often go to great lengths to delay aging. While aging is an inevitable truth, there are several things that one could do to reverse the signs of aging. Most dermatologists are of the view that 30s is the best age to include anti-aging treatments to one’s skin care regimen. The beauty industry has had several interesting breakthrough in the field of anti-aging treatments. We have zeroed upon 3 best anti-aging treatments to try in your 30s. So let’s get started! 1. Botox- Botox has been around for several years and is one of the most common anti-aging treatments. It is a non surgical treatment wherein a diluted version of the Botulinum toxin is injected into the muscles of the face. The toxin blocks the signals that tell the muscles to contract around the eyes, mouth and forehead. Thus preventing those areas from wrinkling. 2. Collagen- This is a kind of fibrous protein that has proven to be extremely helpful in treating various signs of aging. Collagen is directly injected into the face to fill wrinkles and smooth out fine lines. This procedure takes anywhere from few minutes to couple of hours. The best thing about this treatment is that you can see visible improvements almost immediately. 3. Intense Pulsed Light- This is a non-surgical treatment and uses wavelengths of light to reverse the signs of aging. The procedure uses strong bursts of light on the affected area. This triggers a healing action in the skin, leading it to shed the old, wrinkled layer and giving way to fresh, youthful skin. The procedure may cause mild discomfort and may take some time before you see the results.